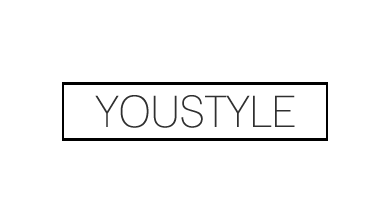 YouStyle | Fashion, Beauty & Lifestyle Blog: Liebster Award!!! 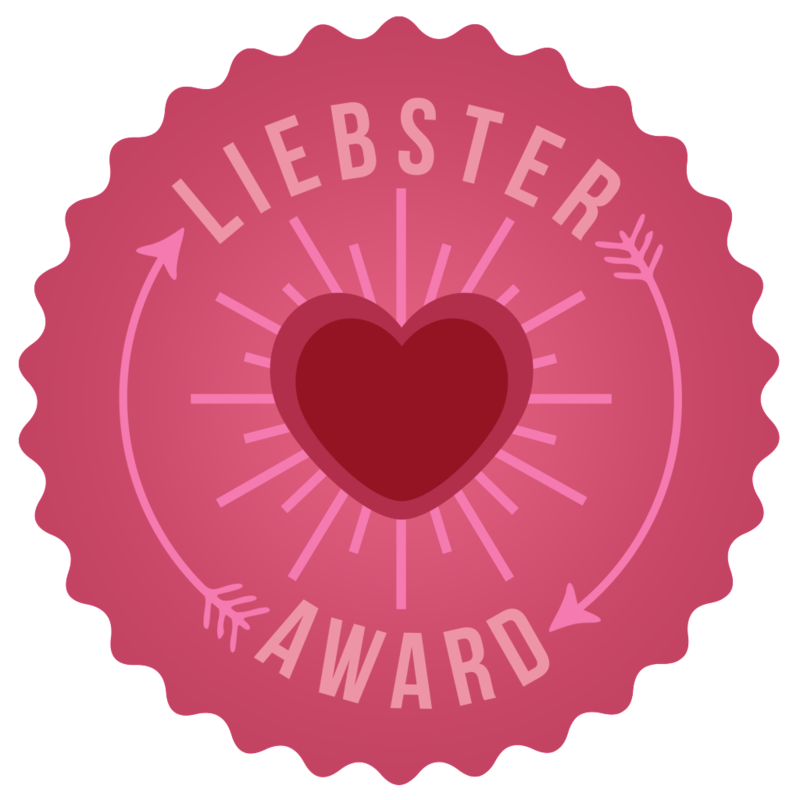 I was so incredibly surprised and overjoyed when I found out that someone had nominated me for the Liebster Award again! I've been nominated by Secretly Blogging, an incredible blogger! I absolutely love how this award allows everyone to find all the amazing blogs that are out there on the Internet! After all, through her discovery of my blog, I was able to find her amazing one as well! 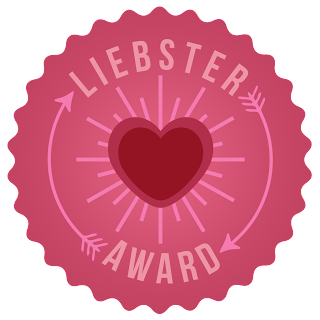 First off, if you don't know what the Liebster Award is, it's mainly just a tag that goes around. 'Liebster' means sweetest, nicest and dearest in German. This award is given by the tagged, to 11 blogs with 200 or less followers that they think deserve more! The rules are simple, post this award on your blog, thank the blogger who presented this award and provide their blog link, share 11 random facts about yourself, answer 11 questions asked by the award presenter and nominate another 11 blogs with less than 200 followers. 1. I take the bus to and from school everyday for a total of 3 hours. 2. I need sugar to survive. I literally have a huge bucket of sour keys in my locker, haha. 3. I recently found out that I actually like drinking tea. 4. I need a big breakfast to start off on a good mood. 5. I love love love to swim. 6. I wish I was a good singer pretty much everyday. 10. I play piano, drums/percussion in general and a little of the electric bass. Tea all the way! Coffee gives me headaches, sadly. I will forever have to be predictable and say Harry Potter. But I also love To Kill a Mockingbird, Perks of Being a Wallflower and Catcher in the Rye. I used to pretend that there were tiny cute little monsters under my pillow and my bed and I'd have to feed them every night before sleeping. This involved sprinkling imaginary food under my pillow and sweeping food twenty times off the bed... yep, i was a strange child. I used to use powder for ballet and that turned out horribly, so I'll go with liquid. I'm going to have to go with the newest one. Tangled. I don't really remember the other ones, but I'm already planning to have a proper Disney marathon so I can refresh my memory and choose afterwards. Being Asian, yes, I do. 1. If you could meet one TV/Movie cast, who would you choose? 2. If you could have an unlimited supply of one food item, what would it be? 3. What is your favourite song or artist at the moment? 4. What was your first concert? 5. Do you have a bad habit? If so, what is it? 6. If you could go anywhere in the world right now, where would you go? 7. What is your go-to coffee shop? 9. Do you prefer fruity or floral scents? 11. Find a quote that really inspires you? Haha, not surprised, your blog is beautiful <333 And no problem! congrats! and best wishes on whats to come with your blog. Haha, yaaay! It's very yummy :3 And thanks!!! It does not surprise me at all that you were nominated for this award. You have a lovely blog and I love reading it! I just started following you via GFC and can't wait to see what else you post. Congrats girl!